Freshly made, these specialty South African doughnuts were pan-fried to a perfect golden brown. With a beautifully sweet and slightly sticky glazing on the outer, chomping down reveals a very soft and spongey inner dough. Well-spiced with cinnamon and a variety of various spices, the yeast-based dough is mixed with sweet potatoes to provide a slightly earthy and a natural sweet sensation. A variety of toppings were on offer during our visit, however our favourite being the original coconut. 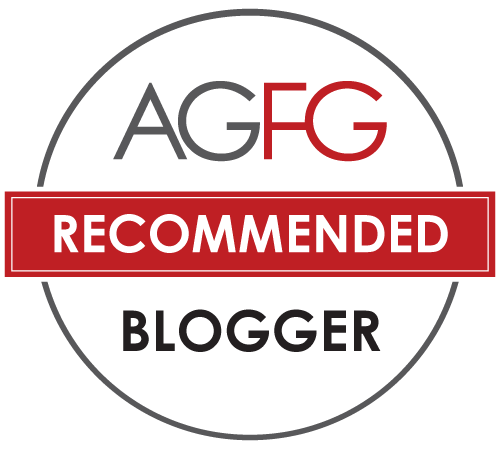 The coconut shavings provided a slight sweetness with a refreshing twist, and their slightly coarse and crispy texture perfectly juxtaposed the soft fluffy sensation of the Koeksisters itself. 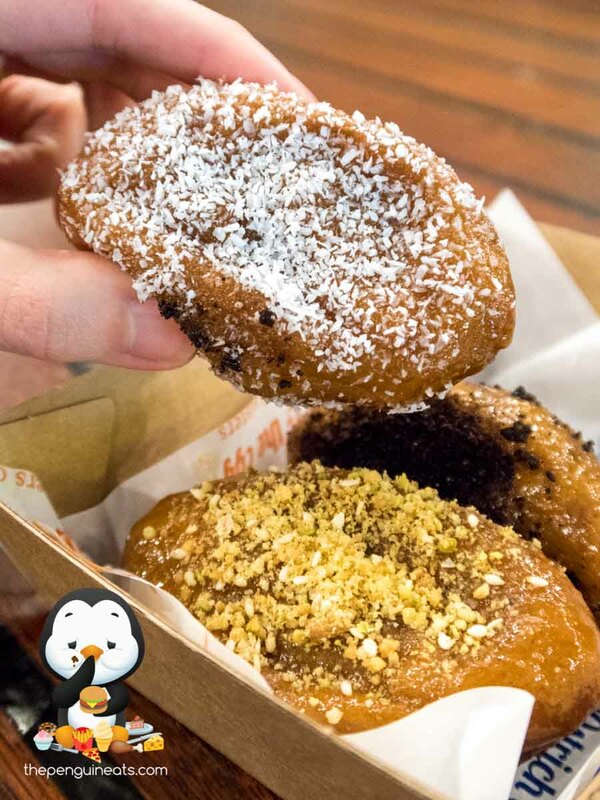 The Spiced Coffe topping was also enjoyable, though we felt that the boldness and bitterness of the coffee and cocoa crumbs distracted away from the complex and delicious flavours of the donut itself. 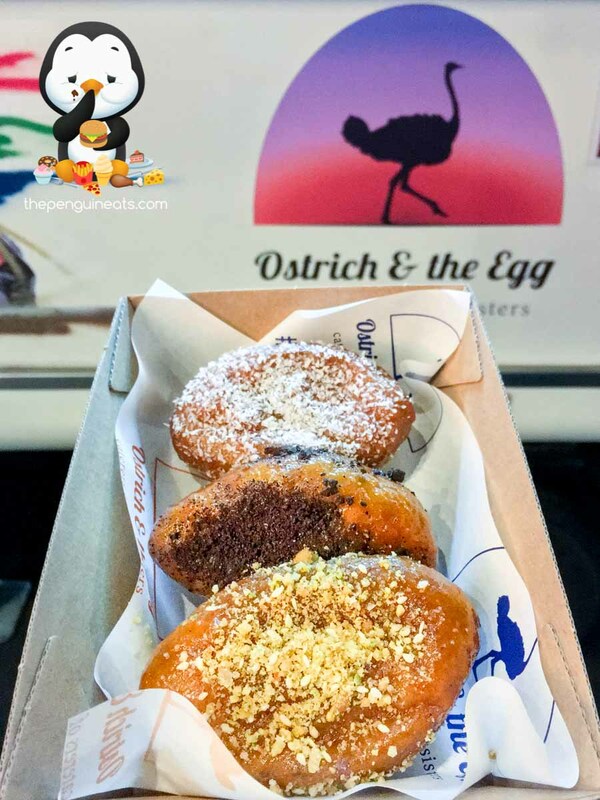 Being the pioneer in offering these traditional South African Koeksisters to culturally diverse Melbourne, Ostrich and The Egg offers these distinctly different doughnuts that definitely provides a healthier way to enjoy a sweet treat. 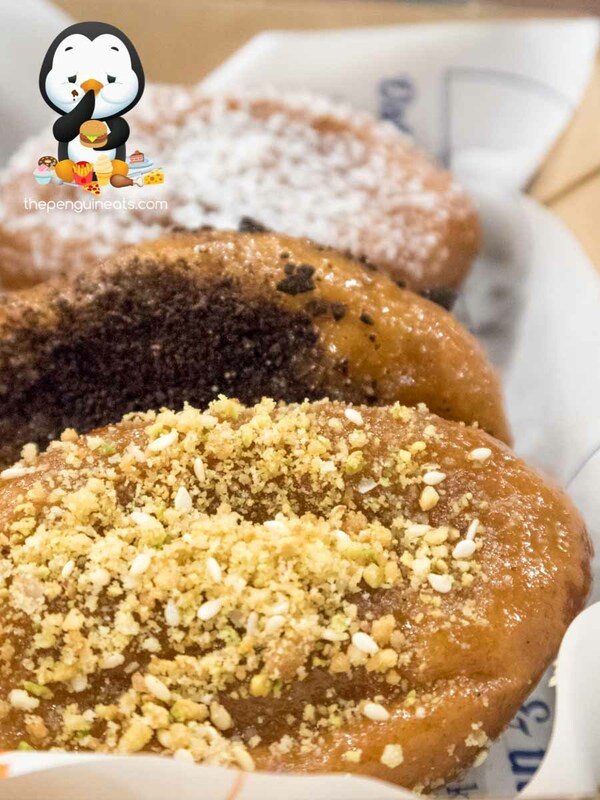 From the use of various spices to the methods of cooking, these are no ordinary donuts and would definitely broaden your culinary horizon. 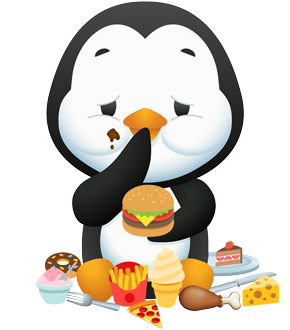 Most definitely. I’m always down for healthier options to pigging out, and these koeksisters definitely hit the spot! 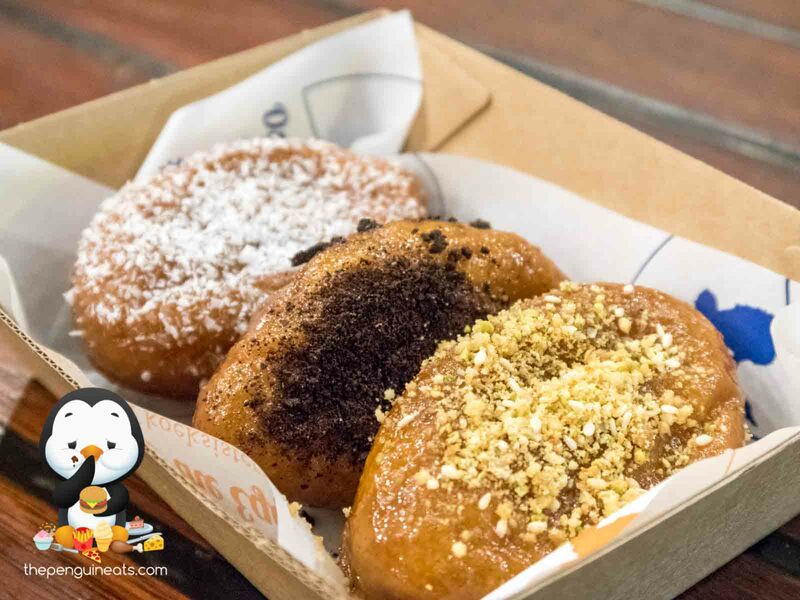 Penguineats would like to thank owners Gary and Maureen for inviting us to sample the first koeksisters in Melbourne!